Win-Win: Become a Horse Nation Sponsor! Connect your product with readers of the fastest-growing, most ridiculous equestrian website in America. Here are a few reasons why partnering with Horse Nation is a genius idea. Contagious content for all breeds of horse lovers. The most ridiculous horsey site on the internet is growing ridiculously fast. Horse Nation offers the most brilliant horse-related content on the web, never shying from hyperbole or hysterical stories about horses and the people who love them. Every day, 30,000+ readers around the world click to get a fix of breathtaking (and breathtakingly funny) videos, snort-worthy lists, heartwarming stories and updates on bizarre news and culture about our favorite subject, our steeds. Unlike any other equine related site, we specialize in equal-opportunity satire, serving up stories that delight readers of all disciplines and especially undisciplined readers. Hunter-jumpers, dressage queens, jockeys, polo players, barrel racers and Breyer horse show organizers — we are one site to lure them all. United in laughter across all breeds (of horses and people) we remind the world many times a day that horses, and their people, are fascinating — and funny. Numbers don’t lie. Horse Nation has well over half a million unique visitors a month. 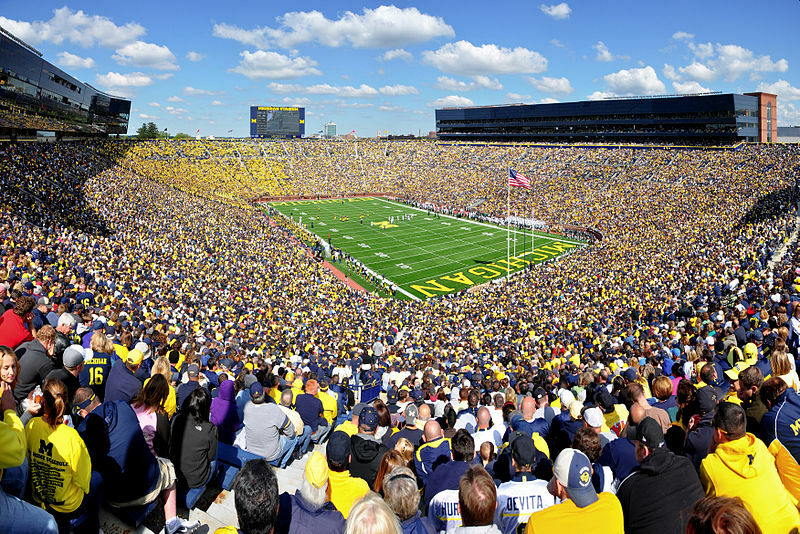 Half a million is all the people in this stadium TIMES FIVE. We have an international audience. Though based in the United States, we’ve had visitors from 190 countries. Our readers visit often. 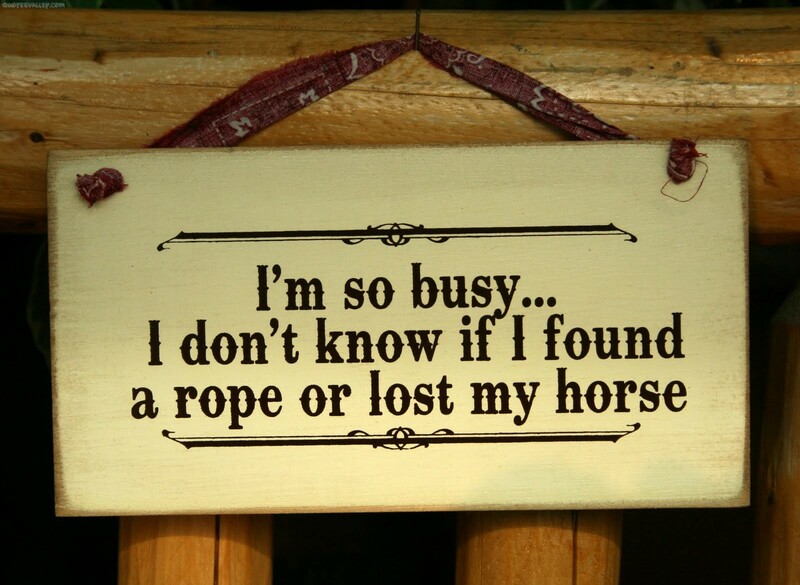 With 8+ new posts per day, Horse Nation is one of the most frequently updated equestrian websites in the world. 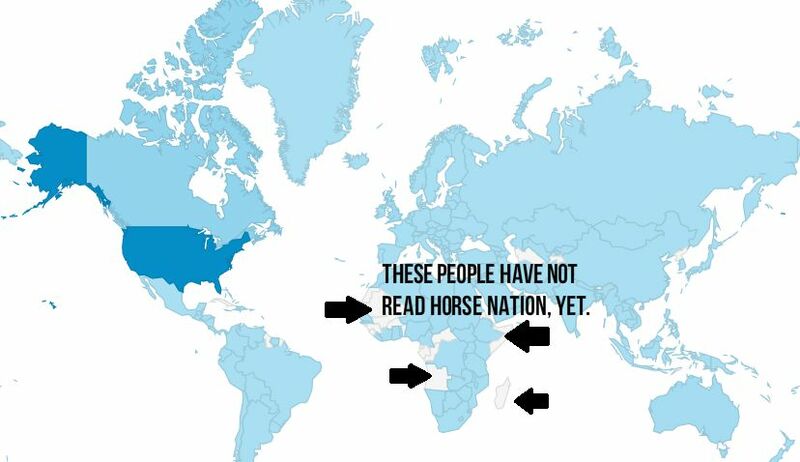 Horse Nation is diverse. Rather than catering to one discipline, we appeal to the full breadth of equestrian sport, including dressage, eventing, hunter/jumper, western, endurance, driving, vaulting, polocrosse, racing and more. Horse Nation is engaging. We maintain a lively social media presence and encourage discussion on the site to create an interactive, community atmosphere. We get genuinely excited about our sponsors. We’re enthusiastic about promoting your products, and that enthusiasm translates directly to readers. Sponsorship is more than just a banner ad. From product reviews to contests to feature articles, we team up with sponsors to promote their products and services in the most effective way possible–which we think mean taking a multidimensional approach. We’re just getting started! As Horse Nation just launched in February 2012, we expect our readership to continue growing at an exponential rate as word spreads about the site. Horse Nation offers a variety of sponsorship options to satisfy various price points and advertising needs. For more information on sponsorship opportunities, contact Jenni Autry at [email protected].